Finally today the unlocking solution for your iPhone is out. Now you can unlock your iPhone 4 baseband 4.11.08 totally free, thanks to the Chinese hacker called loktar_Sun. 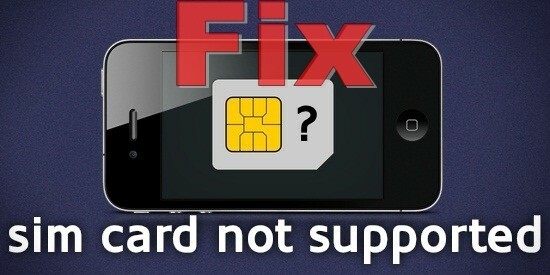 Find out how to fix SIM card not supported Error while unlocking your iPhone 4 baseband 4.11.08 after the break. 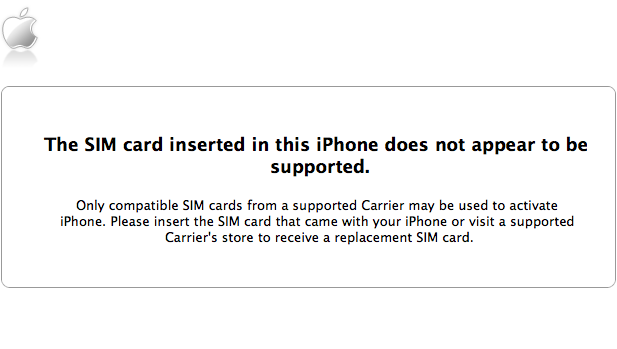 You need to recognize which carrier your iPhone is locked to. Installed SAM from Cydia. Here is our guide how to install Sam. STEP 1: Firstly you need to check out whether you’ve installed correct version of SAM. To get this done simply go to Settings -> SAM -> Utilities and tap on “Revert Lockdown to stock” button. Some text will appear showing stockification success. If you receive that notification which means you have got the right version or not. If a failure notification pop ups, you need to install SAM from original source. STEP 2: Go to SAM preferences and tap on “Method” now select “By Bundle Name”. Now head back and tap on Bundle menu and select your carrier that you are locked to. STEP 3: Now head over to SIM ID and select your SIM ID, if not sure just select the first one. STEP 4: Now go to More Information and you will see ActivationState as Unactivated. STEP 5: Now It’s the perfect time to plugin your iPhone to your computer. Once you’ve plugged it in, you will notice that your ActivationState has changed to WildCardActivated. Now you should have your iPhone unlocked and working on any network on the planet! Share this Guide, and Feel free to ask any questions in the Comment section below!